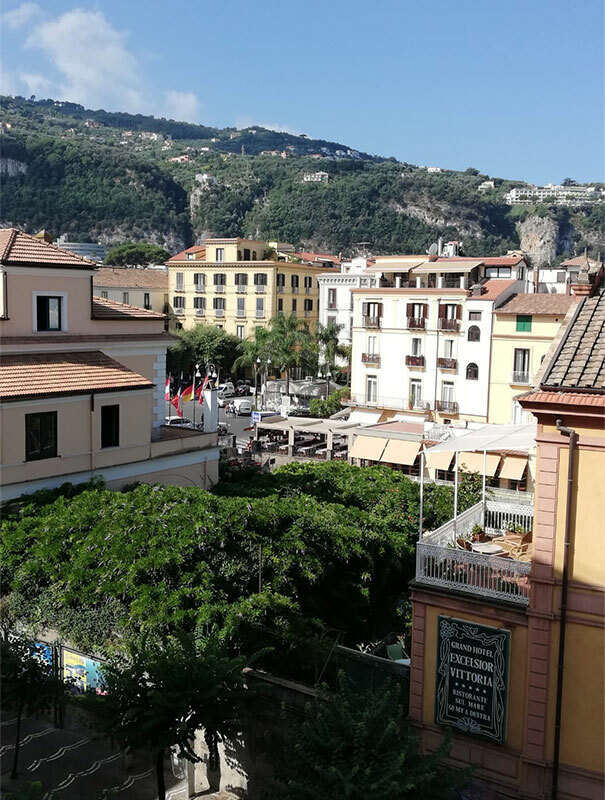 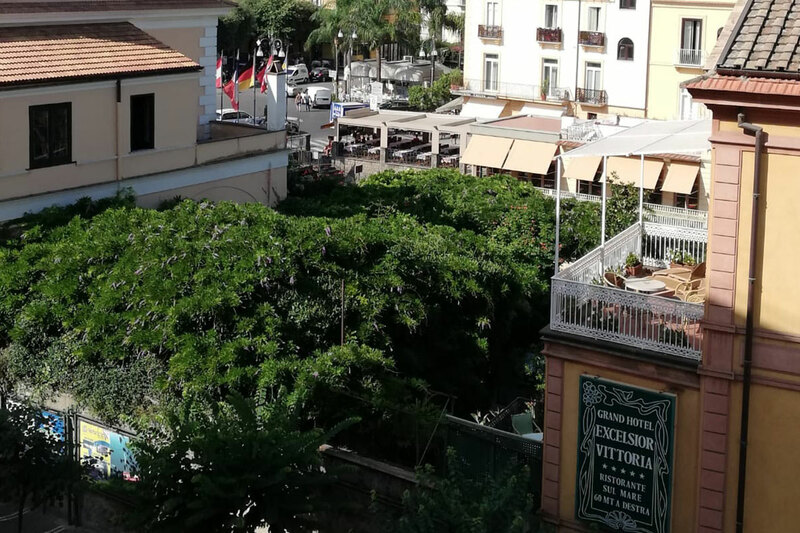 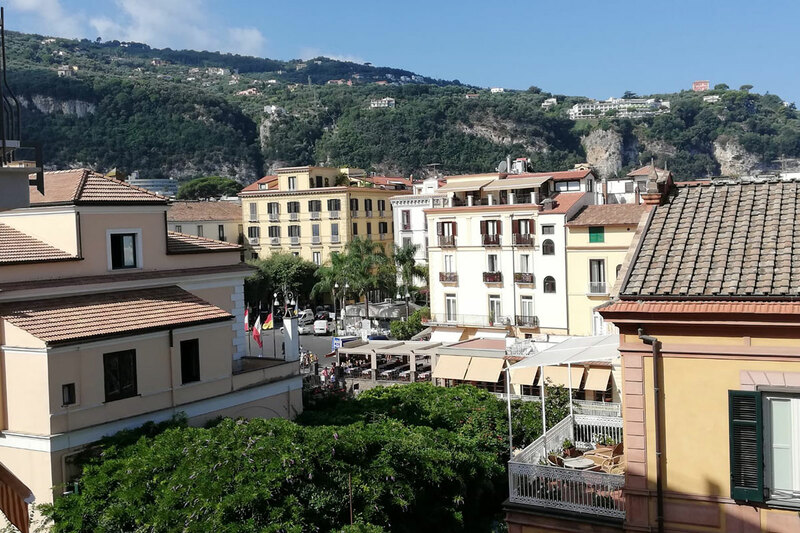 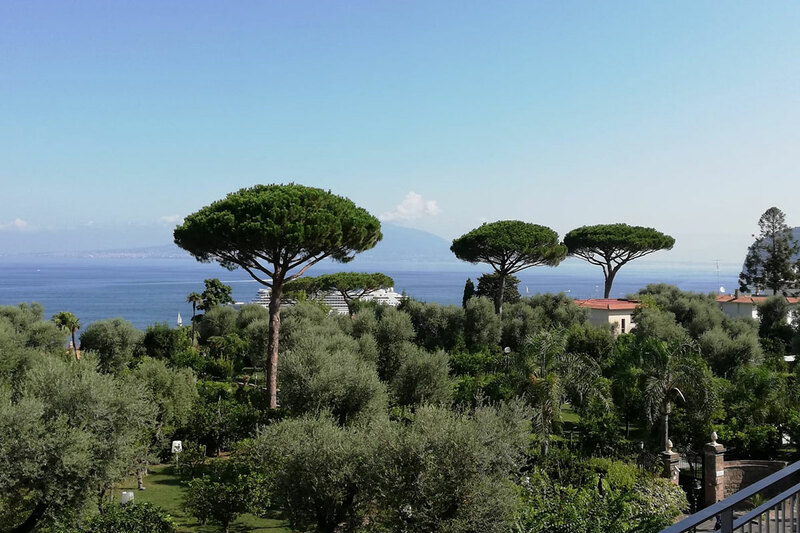 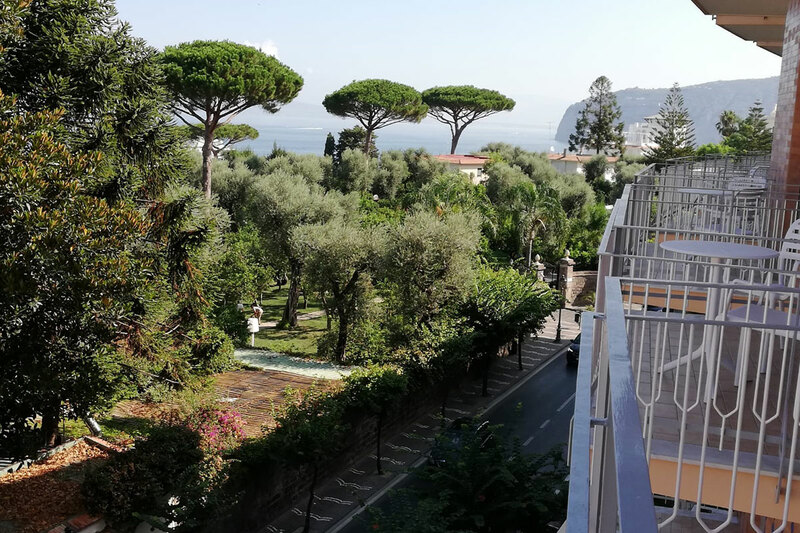 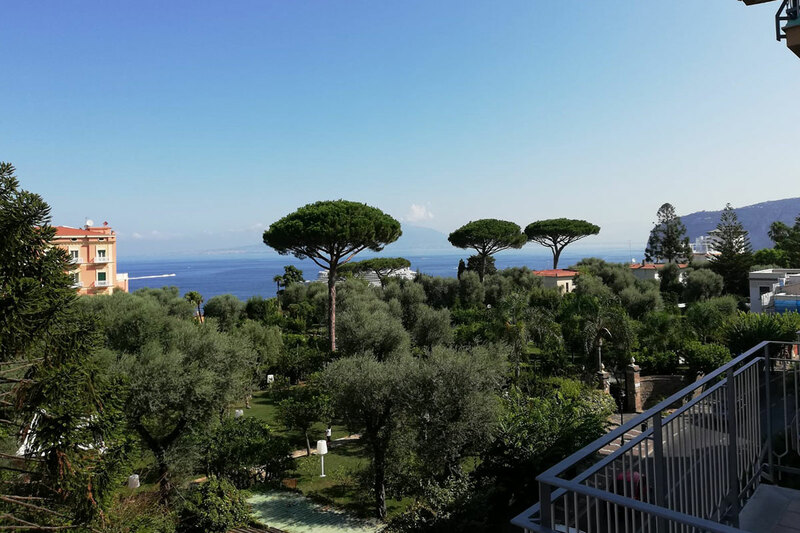 Enjoy the fabulous resort town of Sorrento with the privacy, luxury and value of self-catering with the Sorrento Central & Sea View Flats. 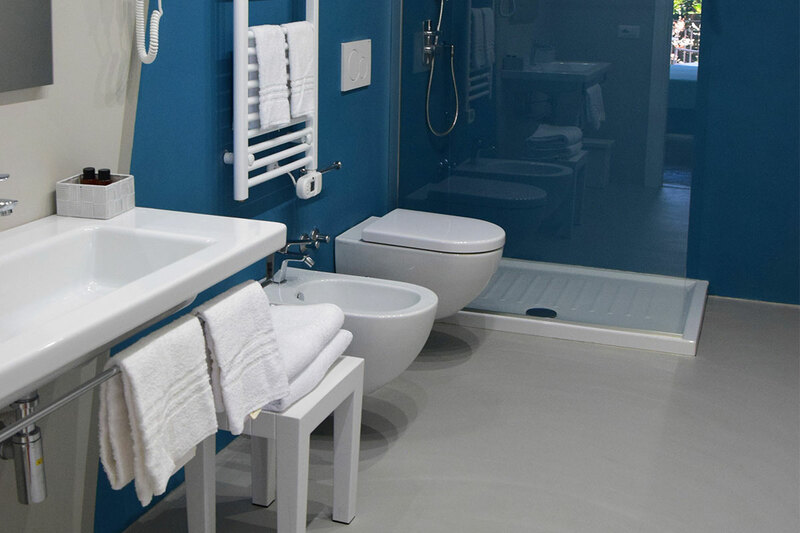 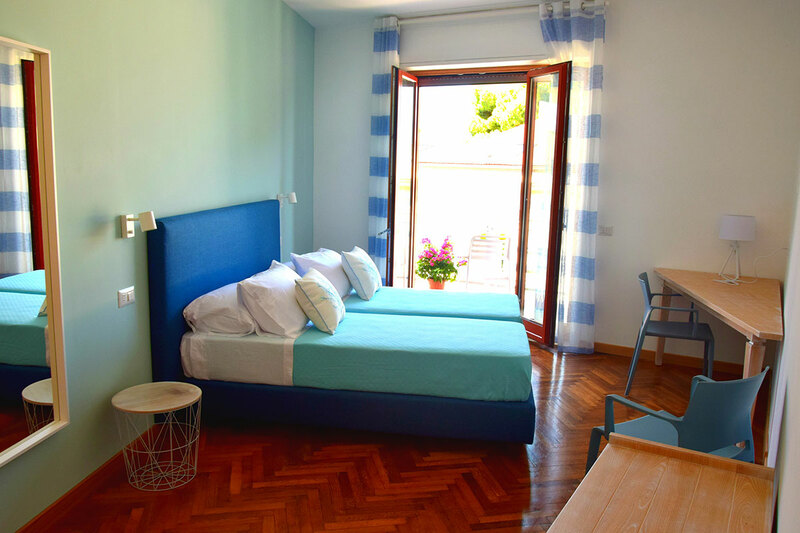 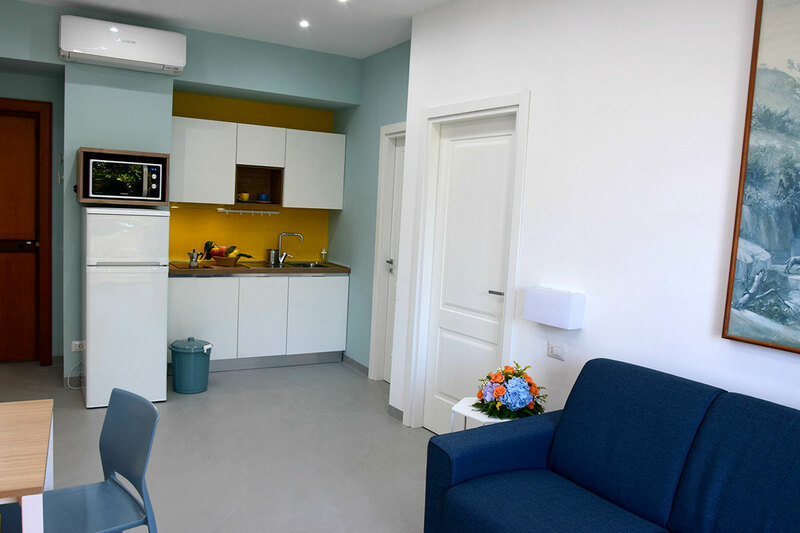 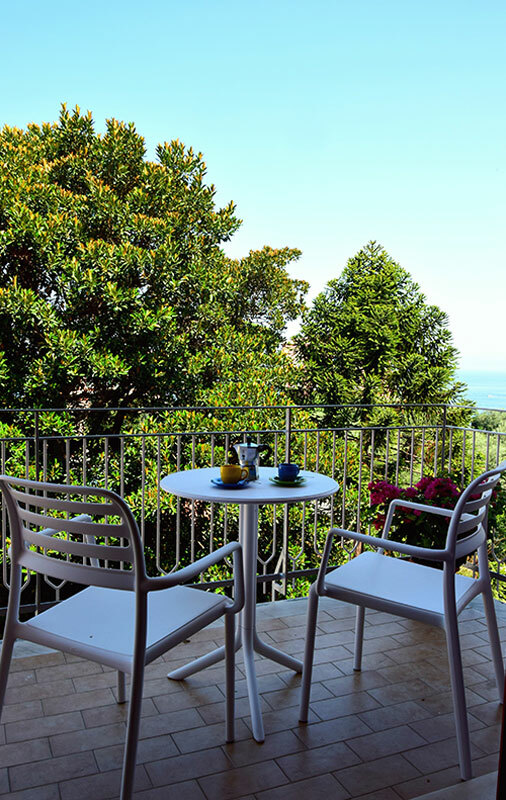 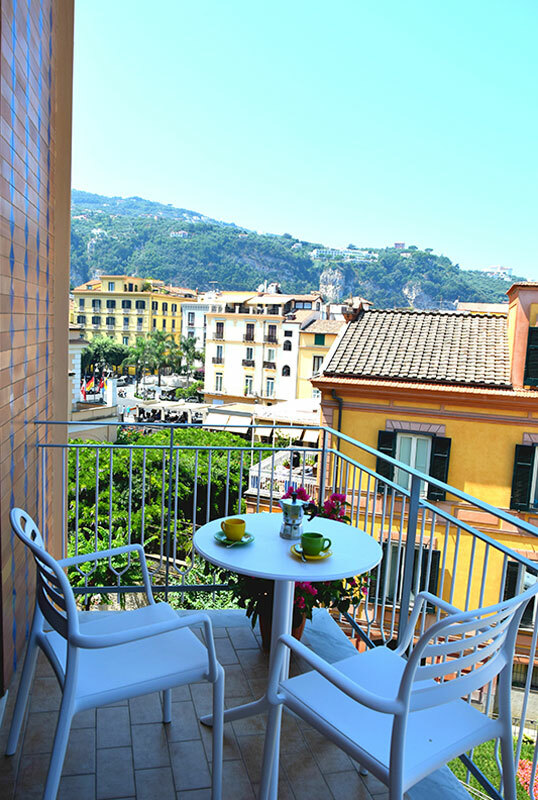 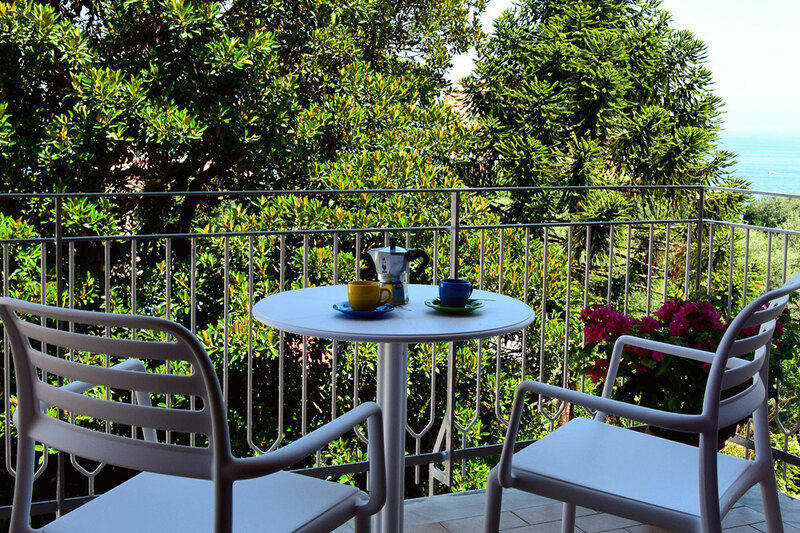 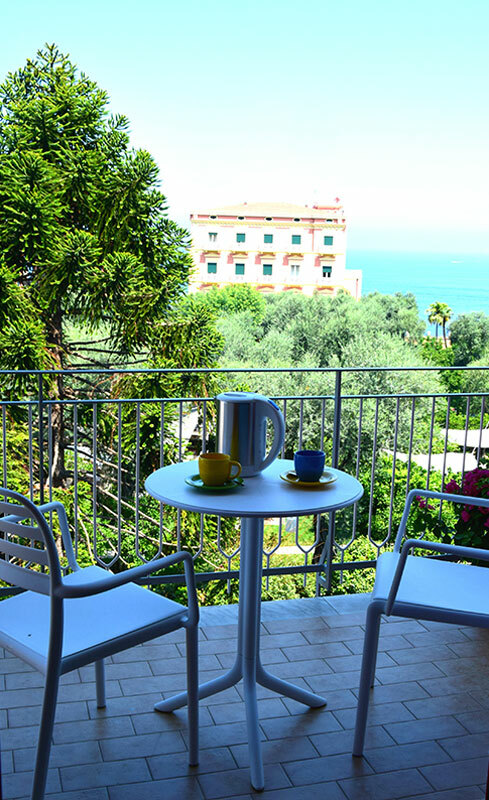 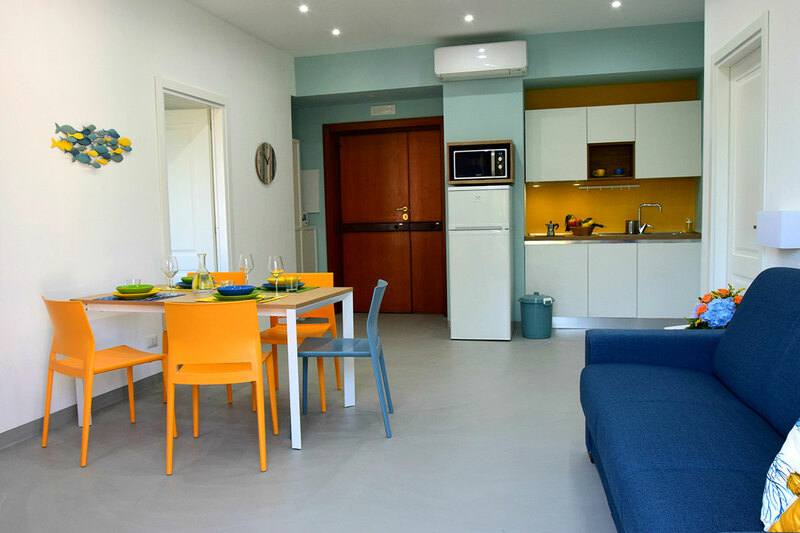 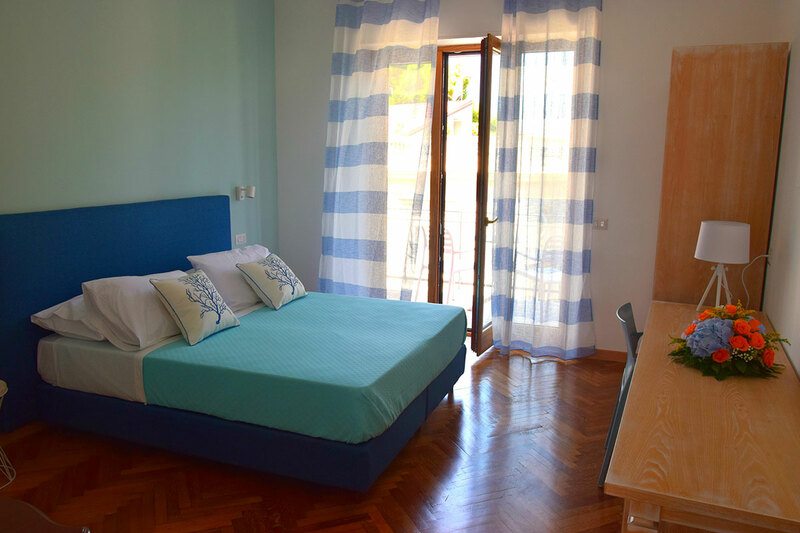 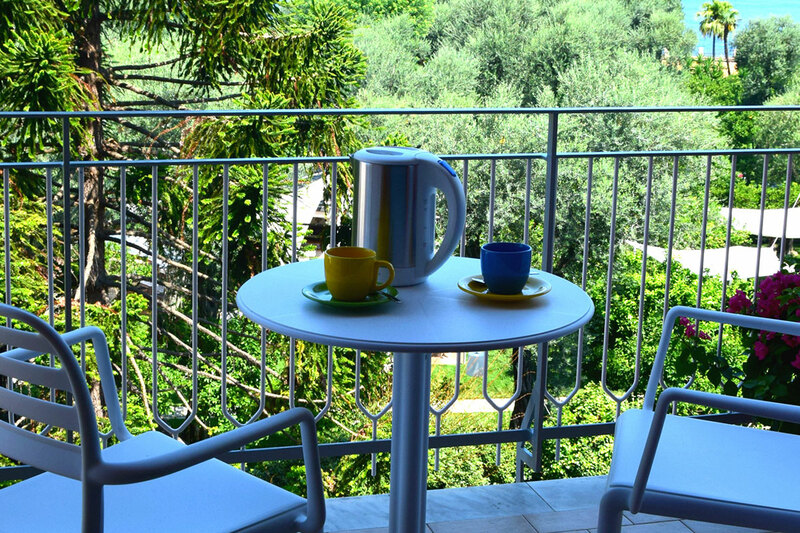 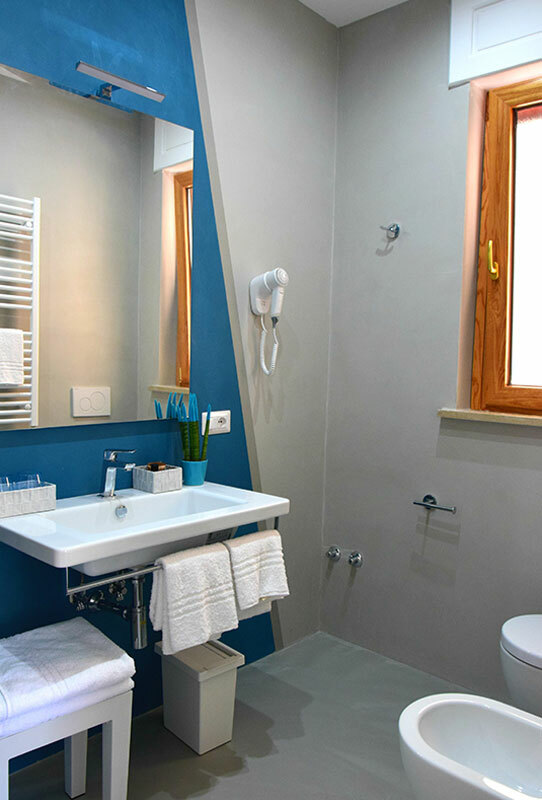 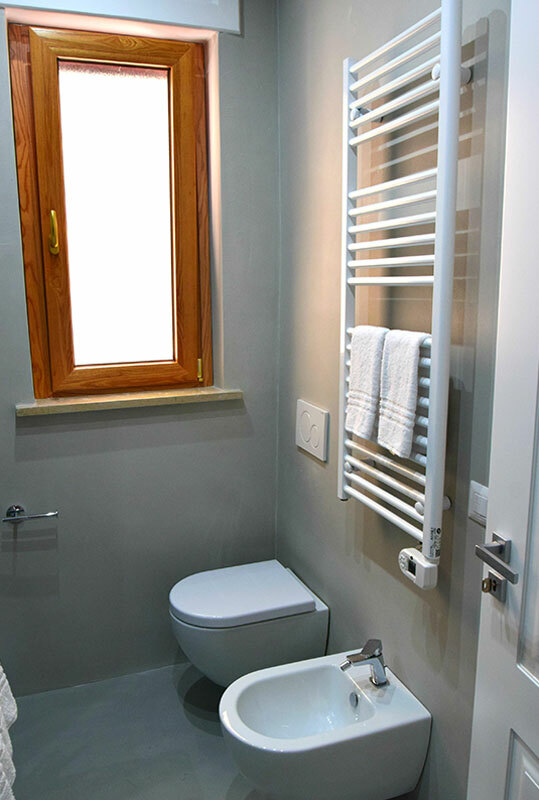 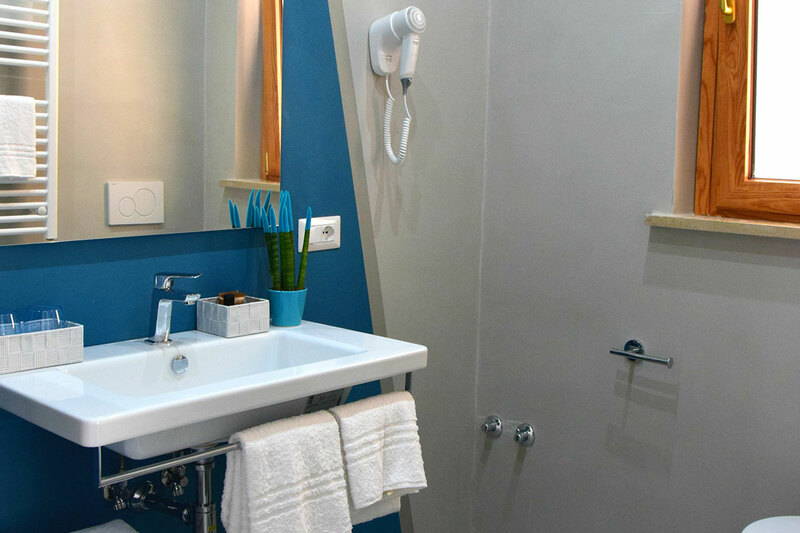 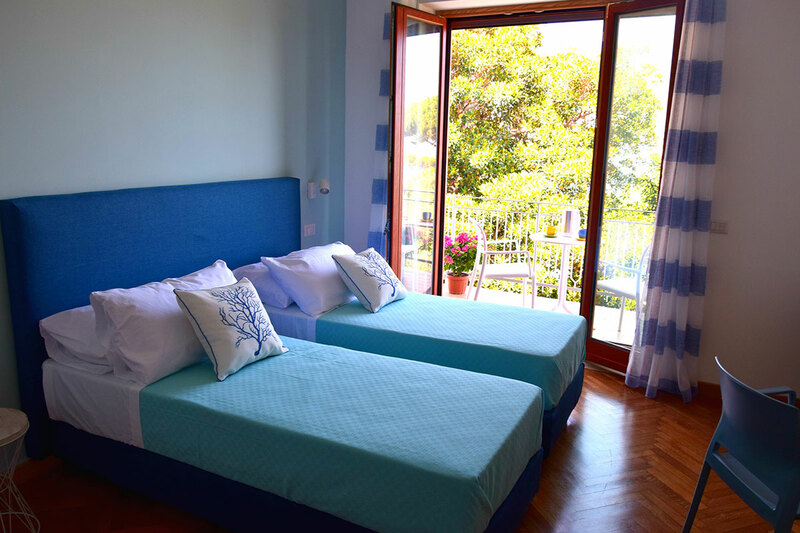 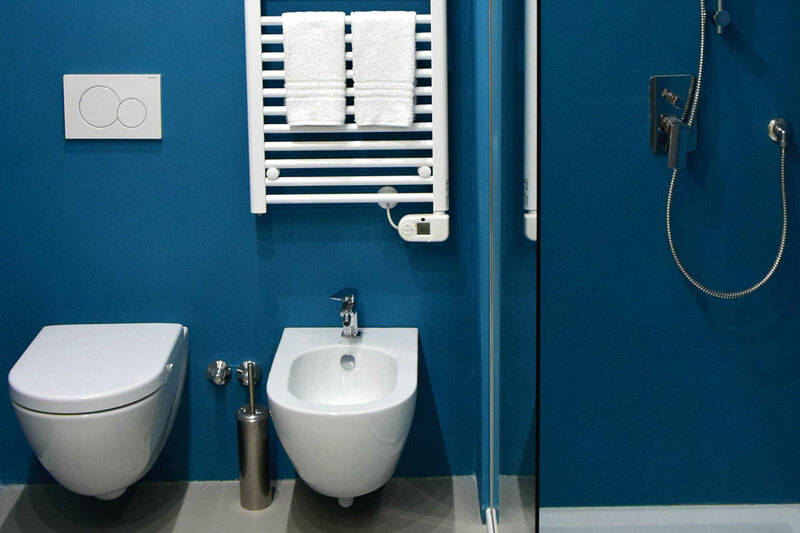 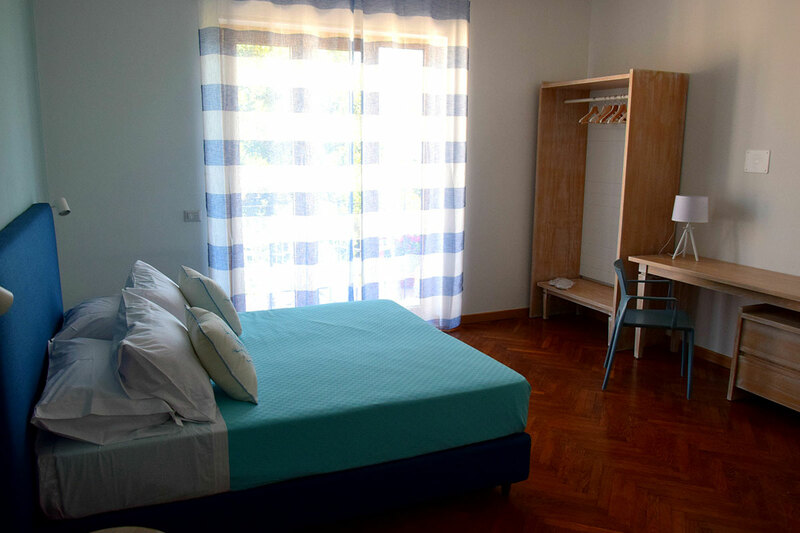 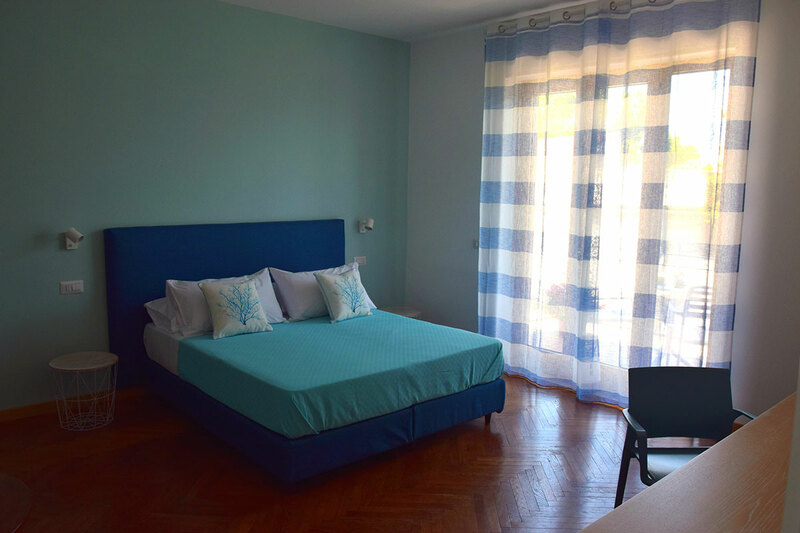 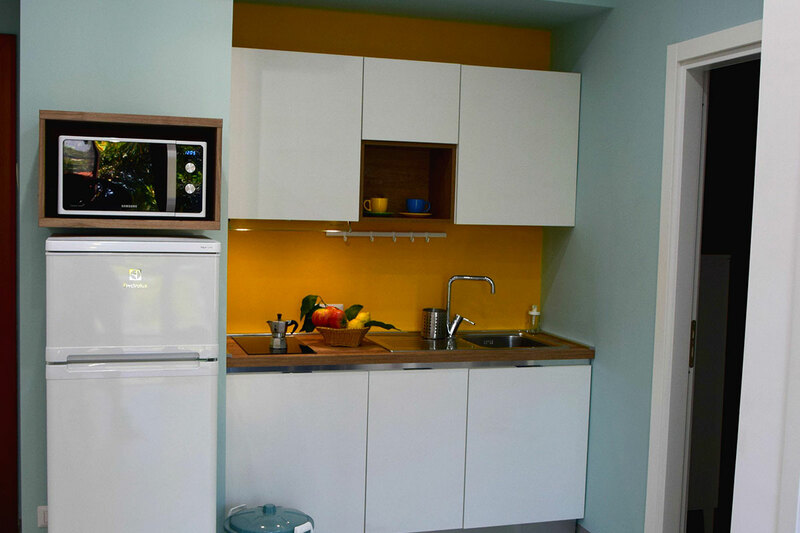 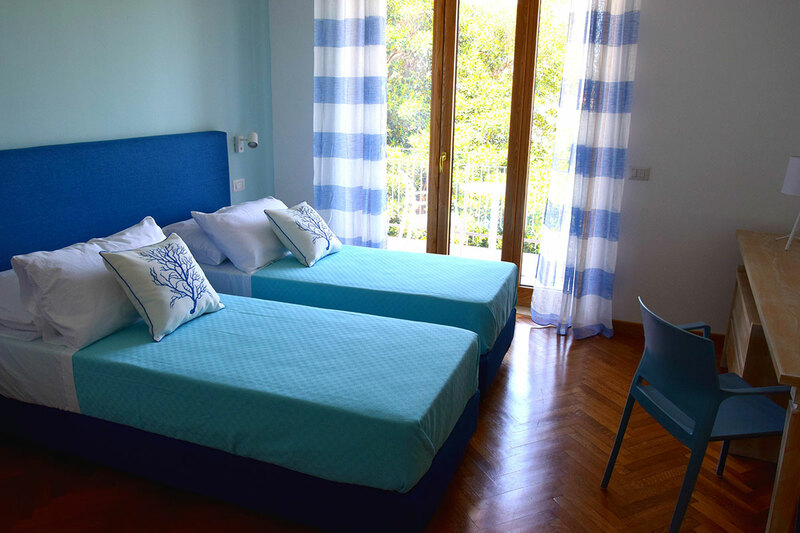 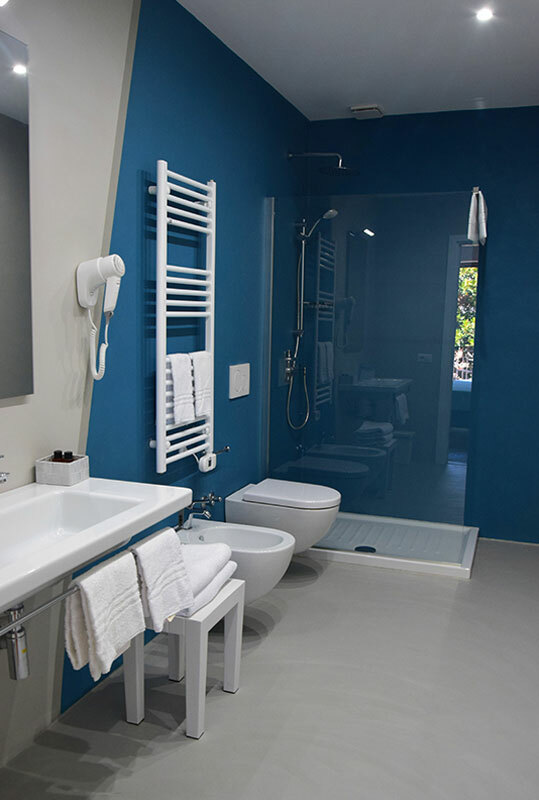 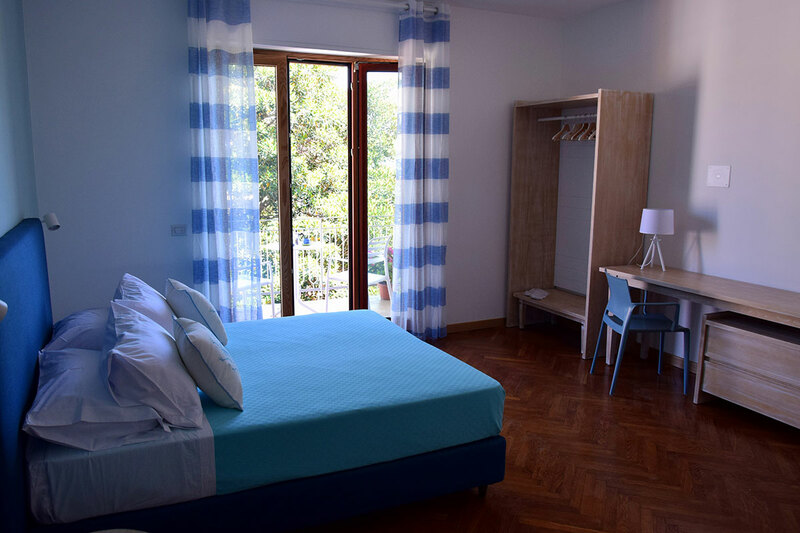 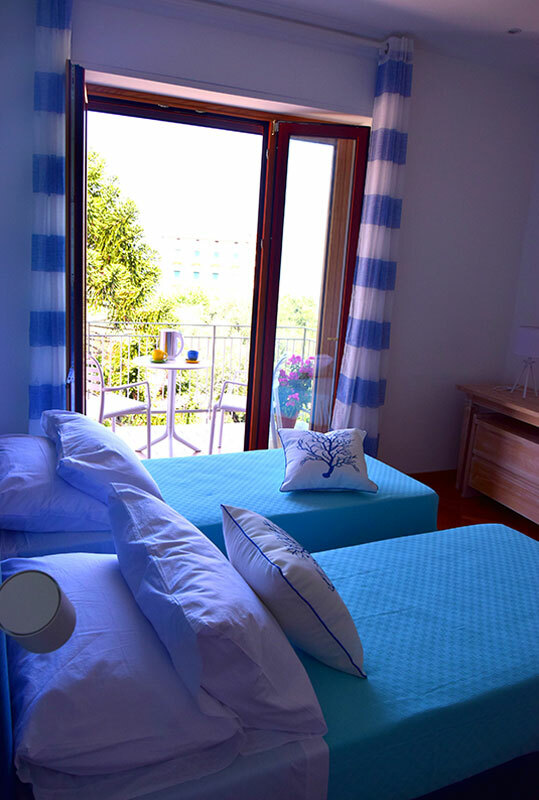 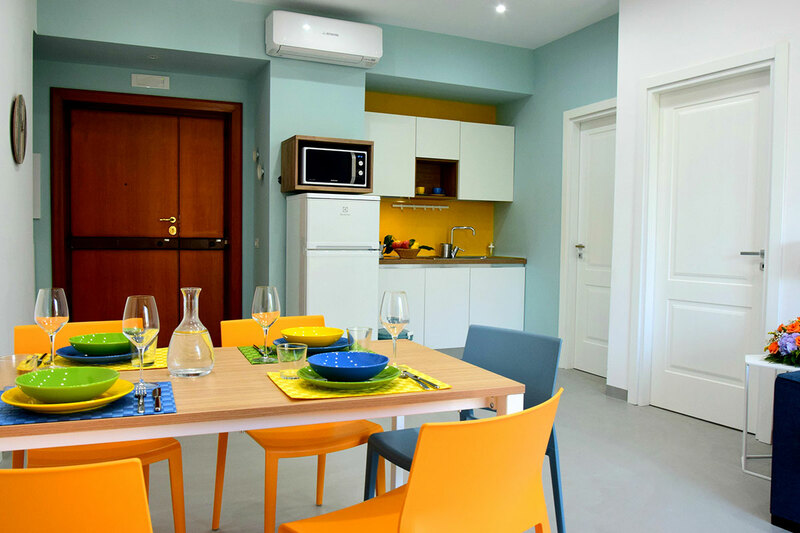 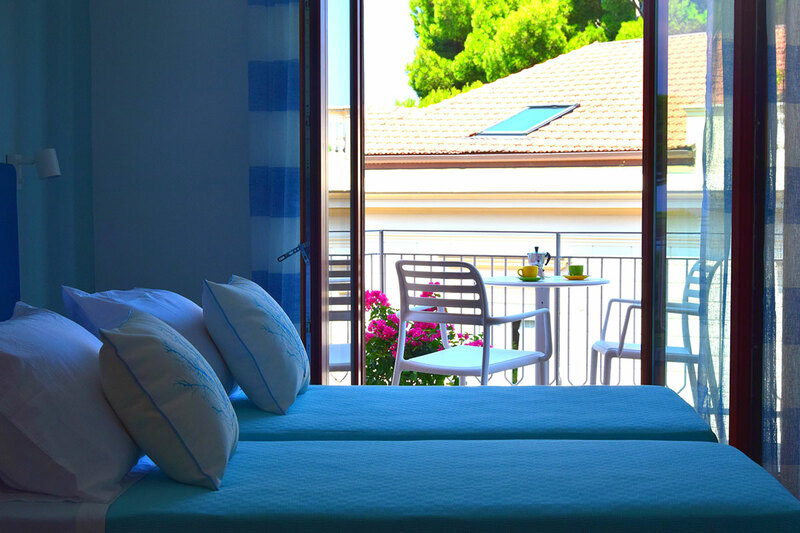 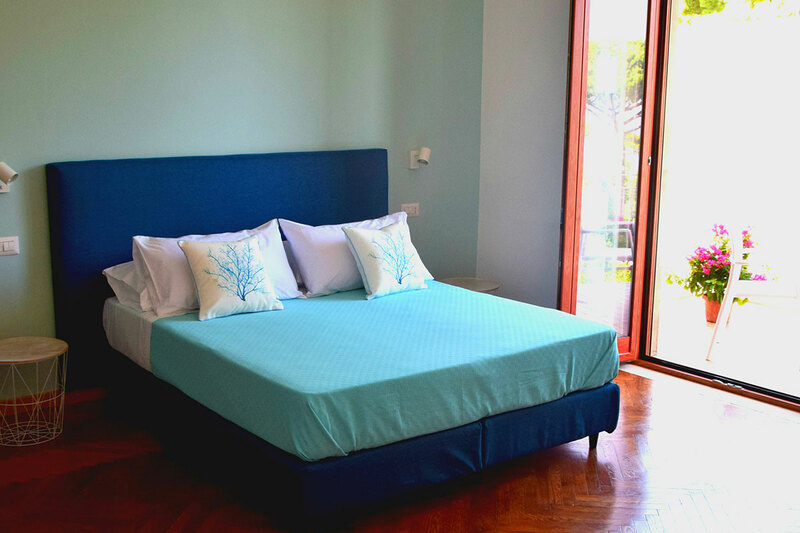 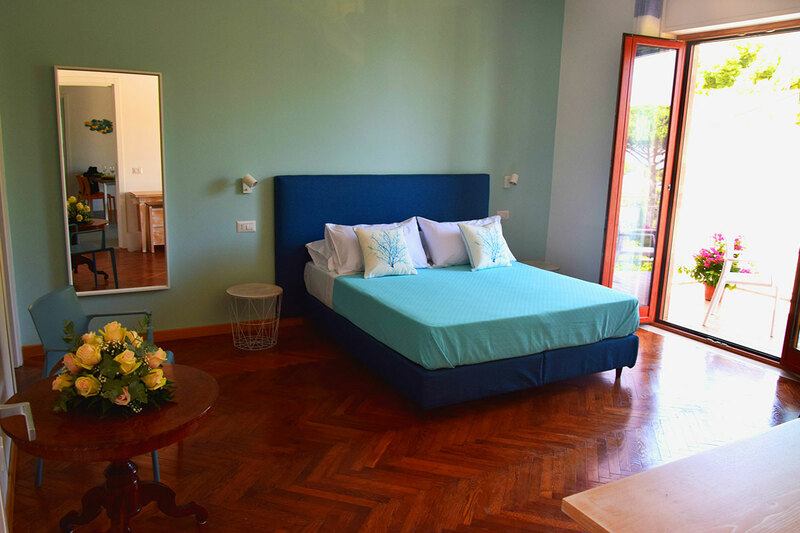 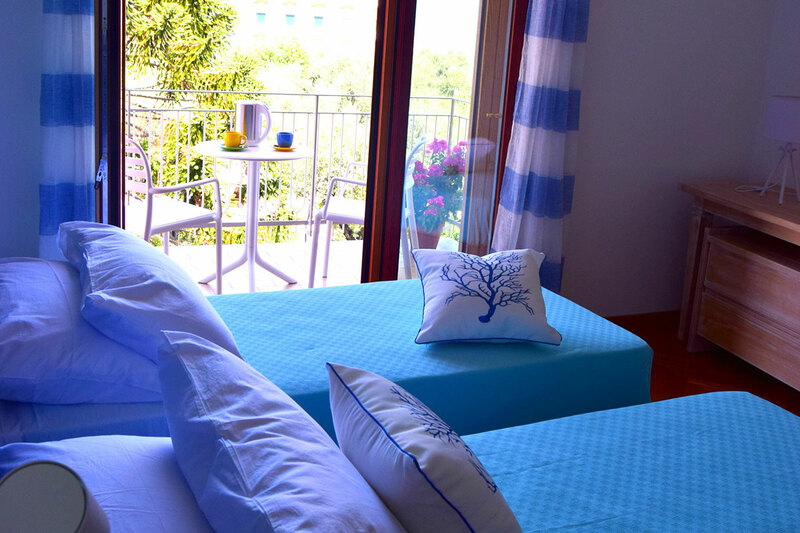 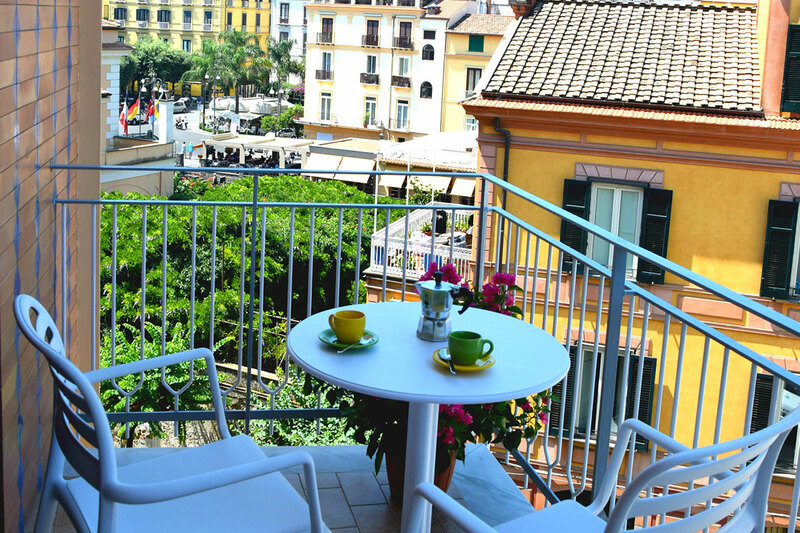 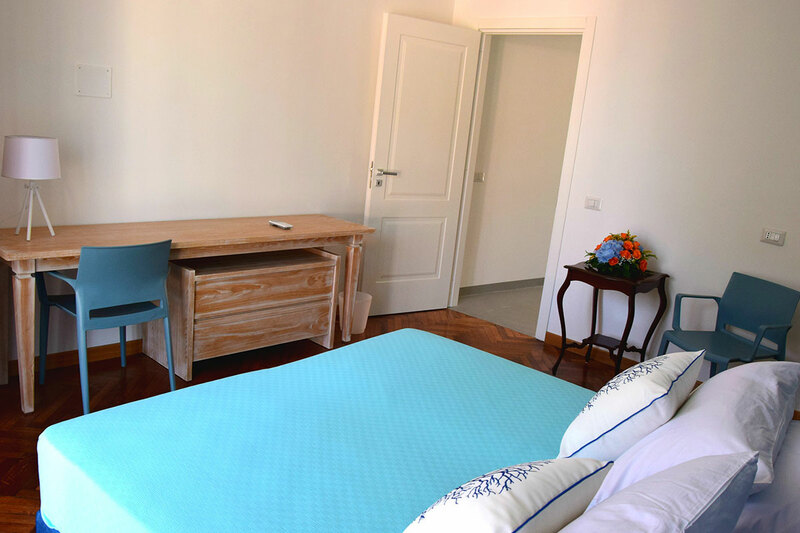 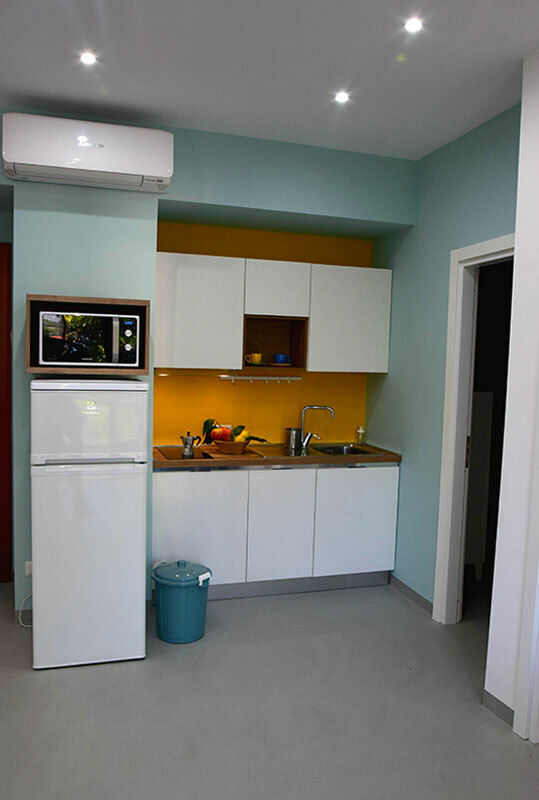 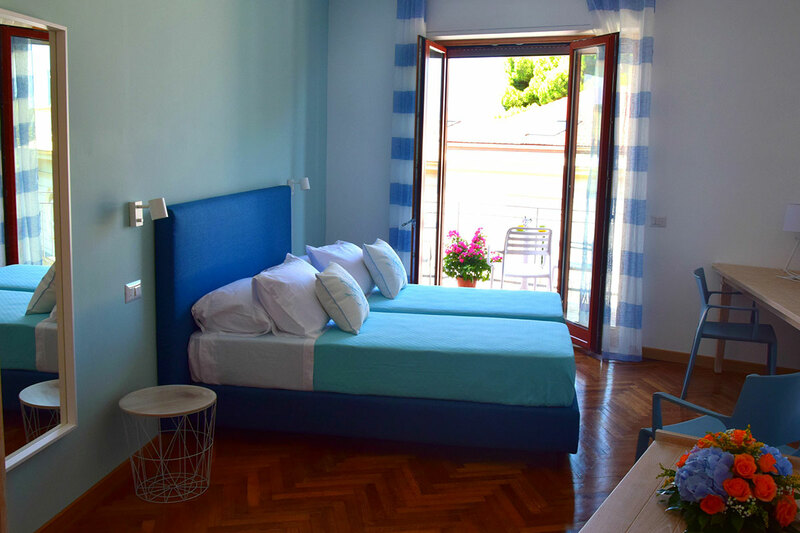 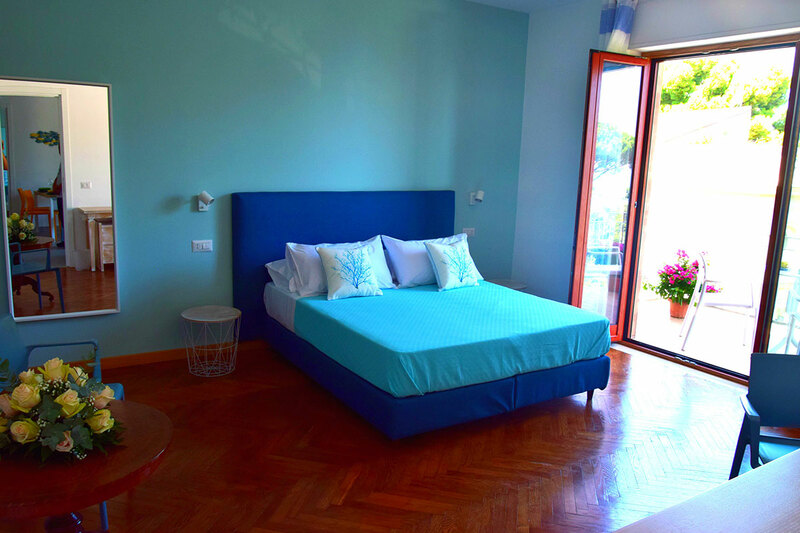 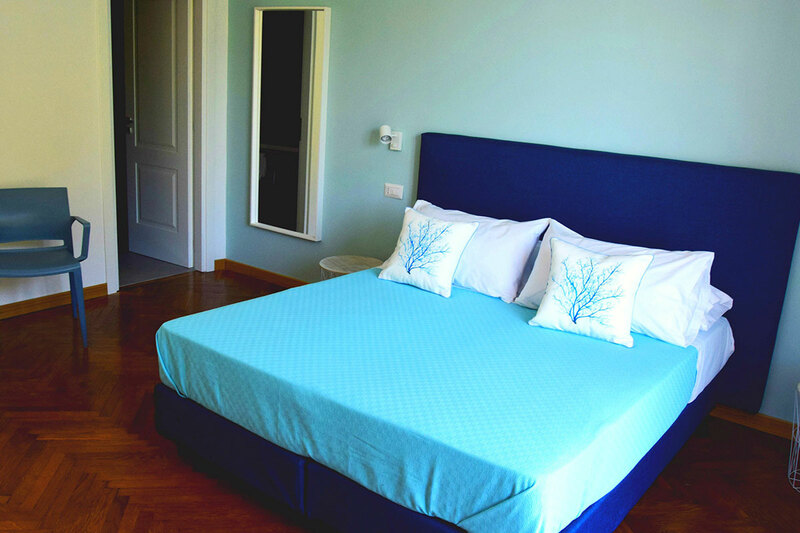 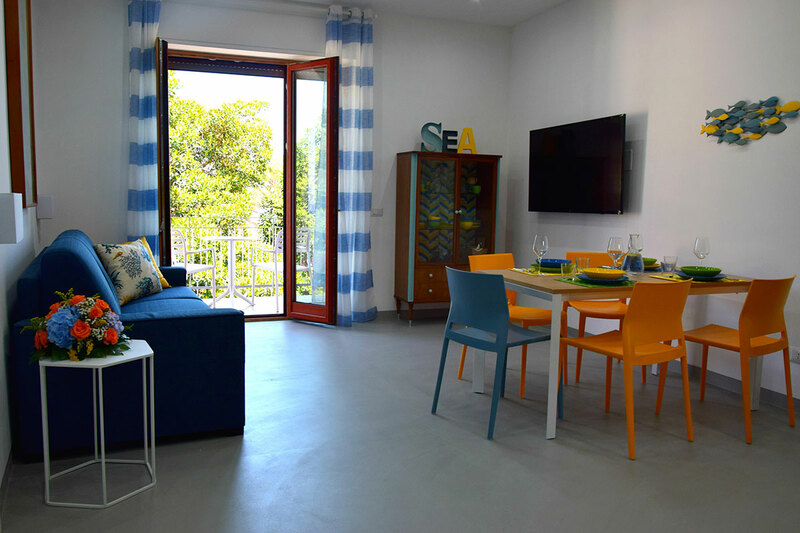 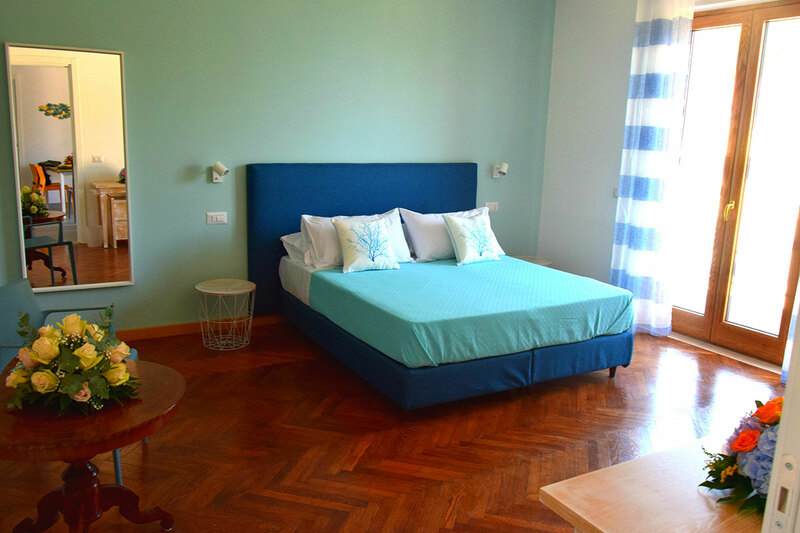 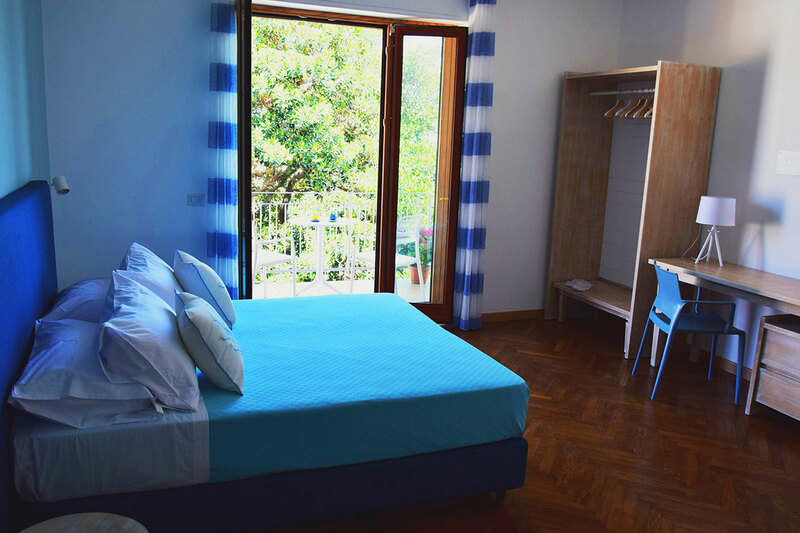 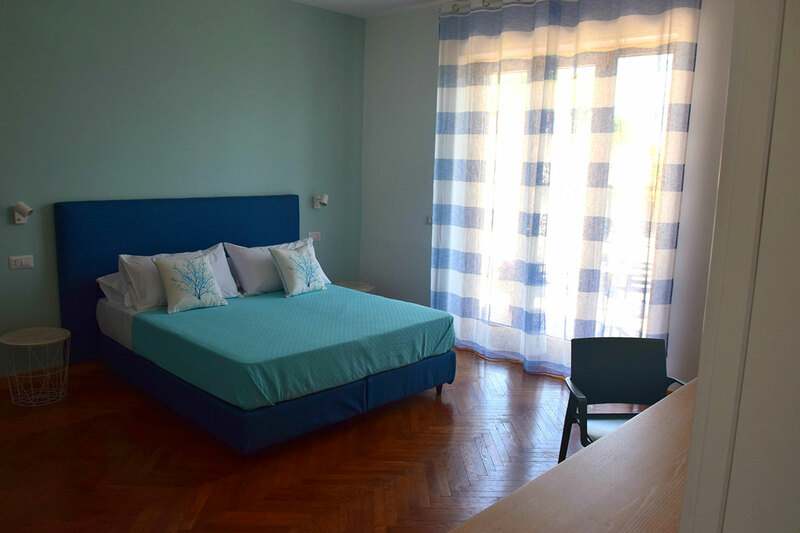 At our spacious apartments with beds for up to six, you can relax in tranquillity and get the best out of the sun-soaked town of one of Italy’s most popular destinations. 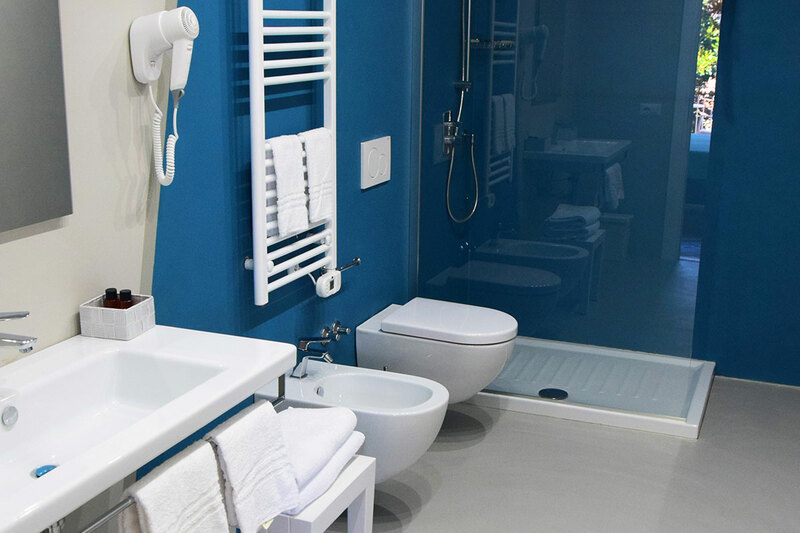 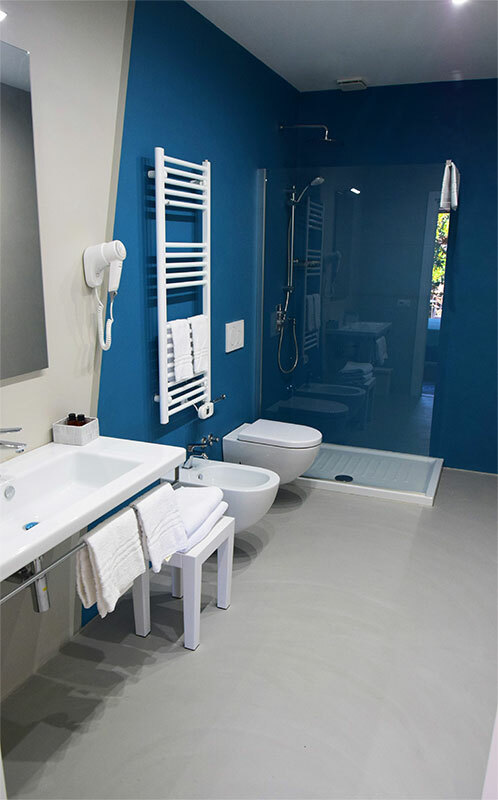 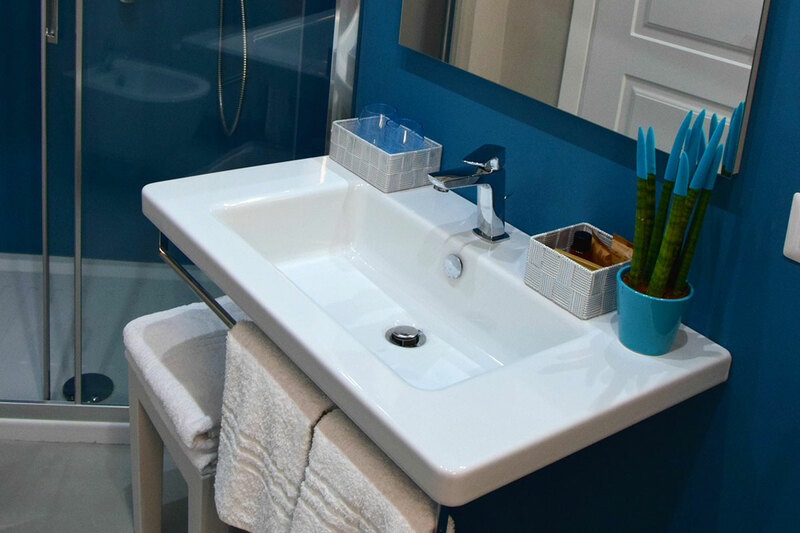 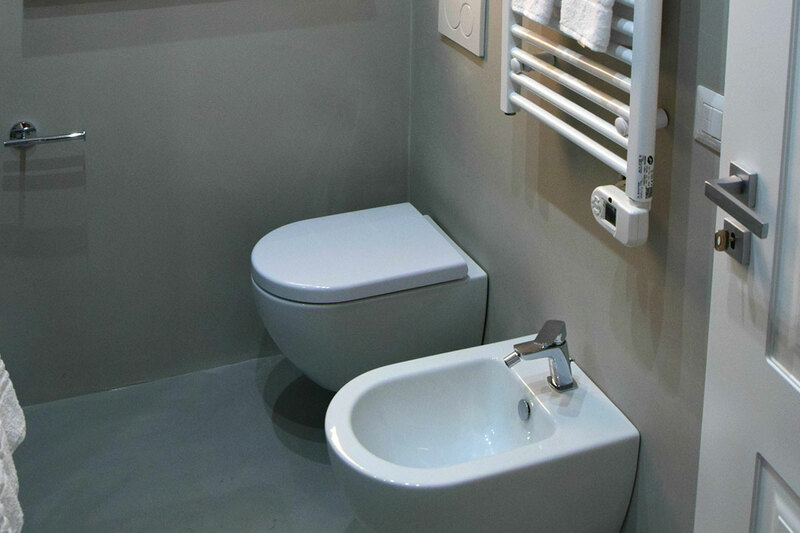 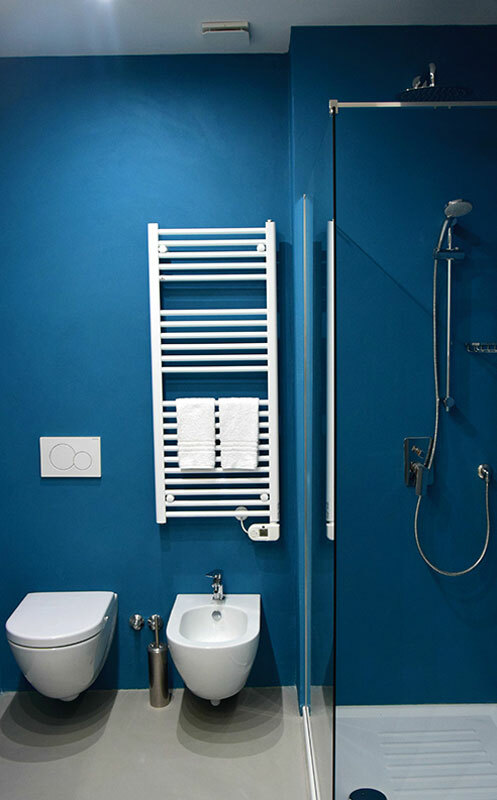 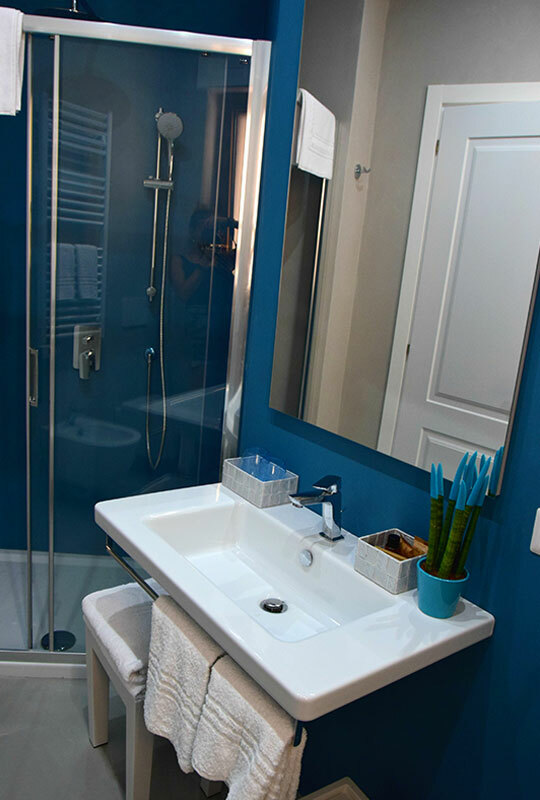 Take a look through our HD Photo Gallery and book here through our official website.